Model EB30 is a residential/office unit. 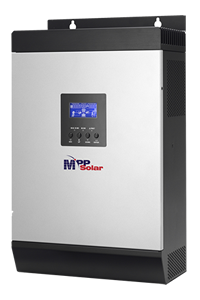 It generates water from the air around you and offers hot and cold water at the press of a button. 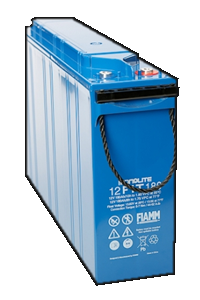 The Fiamm 12FIT180 valve regulated lead acid battery offers the advantages of absorptive glass mat (AGM) technology with the added benefits of accessible front terminals. 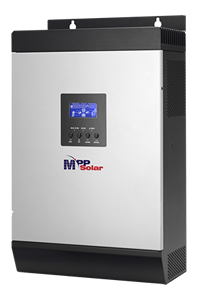 The compact design minimizes overall footprint and facilitates a more compact battery layout in both cabinets and on racks.